NYC Mongol Naadam Picnic taking place in a Lighthouse park. Light House Park is great place to watch the sun set and Manhattan views. We are celebrating the greatest of all ‘Mongol Naadam’ in beautiful Roosevelt Island. If you cannot bring food contribute 20$ for per person to the organizer. Organizer will provide you food and drinks. 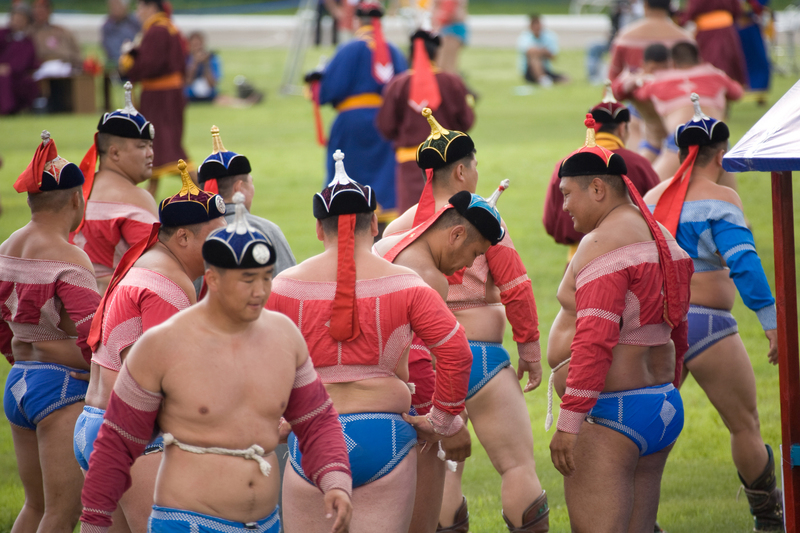 Have a great Naadam Festivity.